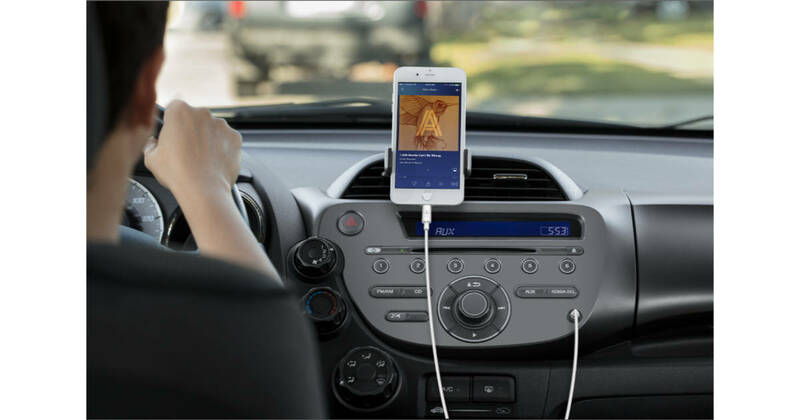 Belkin has a new Lightning to 3.5 mm headphone jack cable that lets you connect your iPhone to a sound system, car stereo, or other speakers without needing an adapter. The 3.5 mm Audio Cable With Lightning Connector is MFi certified and is available at Belkin’s website now and other stores soon. The cable costs US$29.99 for the 4-foot version, and $34.99 for the 6-foot version.